Mixed media art has always intrigued me, as far as I can remember. Not sure what makes it so appealing. 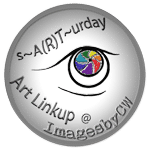 Maybe it’s being able to simply create a piece of art, or using different mediums….mixing them together, or if because each piece comes out different than the next….no two artwork are the same, or maybe it’s a combination of each. Whatever it is, I’m excited to be able to share my 1st mixed media art piece with all of you. This piece took me about two weeks to complete, since I decided to do it in little steps. I was nervous since it was the 1st time, hoping it would come out as great as the ones on Pinterest. I can happily report, I’m loving this piece. 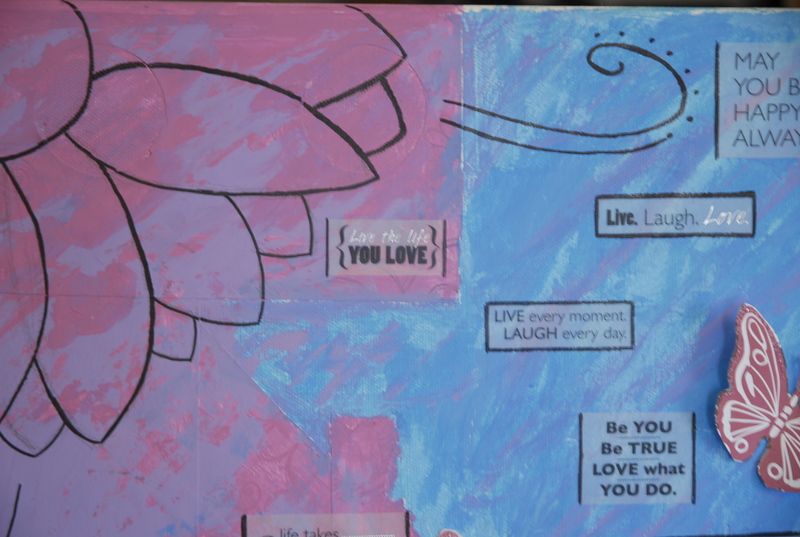 Have you ever made any mixed media art? 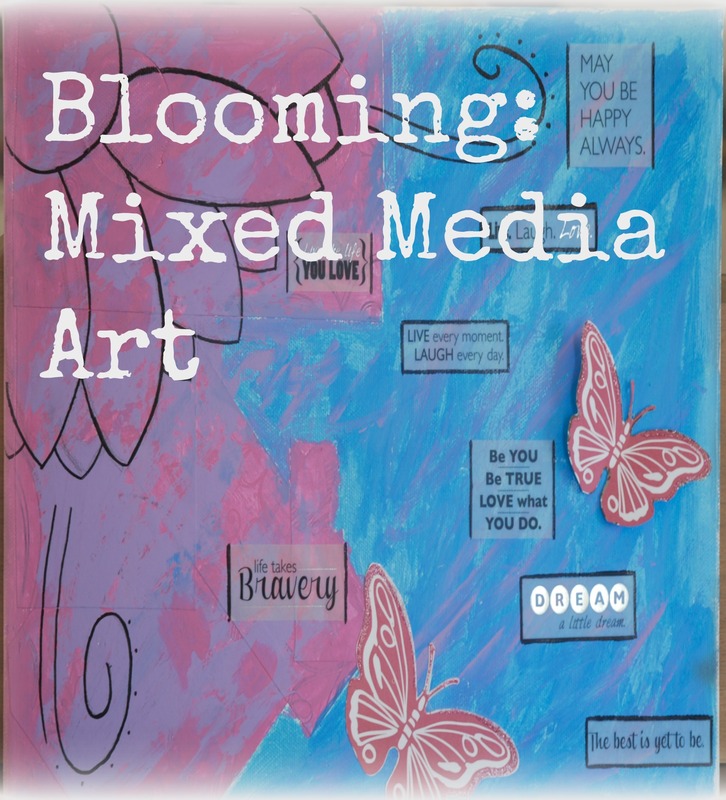 Are you a fan of mixed media? Why or why not? 1. Gather all supplies needed for my piece. Dont worry if you don’t have every little accent, just make sure you have the basics: paints, brushes, scrapbook or other pieces of paper (if using paper), sharpie. 2. I found pieces of scrapbook paper in weird shapes and sizes. I really liked the different cuts and lengths I used, mix it up a little which helps you add texture to your piece. Glue the paper onto the canvas. I glued paper only on the pink/purple side. 3. Once dried, I painted the scrapbook side pink and the other side light blue. Once I finished painting the blue, I then went back to the pink side to add purple. Then I went to the blue side and added dark blue. I didn’t wait for the paint to dry before adding another one since I wanted the colors to mix together. I also didn’t do a line down the middle since I didn’t think would look nice. I made sure to use shapes, making the line much more appealing. 4. Once dried, I found a sticker book and added 9 of my favorite quotes as you can see in any pic. I needed some words of some type and didn’t want to write freehand just yet. 5. Then I added the flower pic in pencil, then traced over it with a black sharpie. 6. I traced around the words helping to bring it out and incorporate the black into more than just the flower. 7. 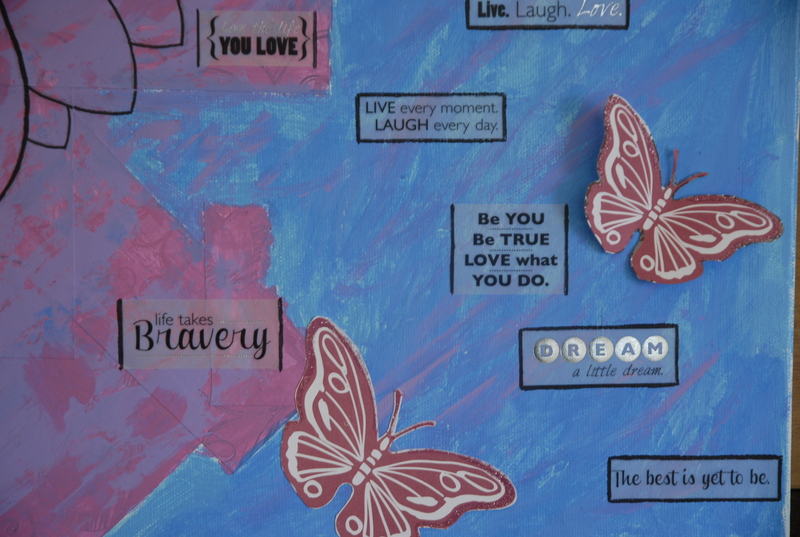 Last step, was to glue on the two butterflies, which are from the scrapbook paper I glued on in the beginning. I wanted one to be flat but decided the other one should be 3-D. I’ve got to say, I love this and glad I listened to my daughter’s suggestion. She thought I should do one 3-D and one that isn’t because it looks like they are in bloom she said. Isn’t she awesome?!?! That’s it, simple as 1….2….7. Have you made or worked on any projects this weekend? What do you think of my 1st mixed media project? Any thoughts or suggestions would be much appreciated. It does take some time, which is why it took me so long to complete it. I had to do it in installments. Thank you for your nice comment Kat. Love it!! I recently did a similar thing using canvas paint squares and scrapbook paper, beads, lace and even a butterfly as well. I did 3 canvas blocks — all slightly different, but incorporating similar patterns, colours or tones. It was so easy to do – and way cheaper than the ones I saw in my local art shop! And, it felt fantastic that I was able to create them myself! I never thought about adding beads or lace to it. What a great idea. I agree, at the end of my project I felt fantastic and admired my work. 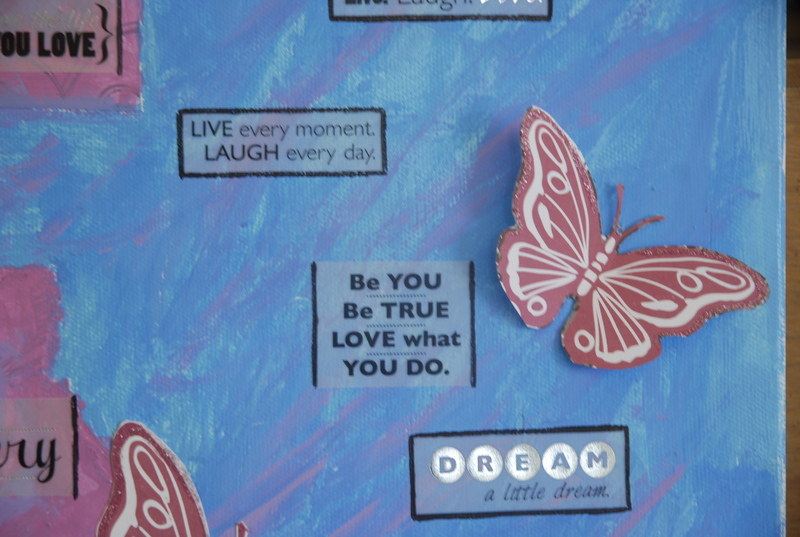 Thanks for sharing your lovely mixed media piece at Inspire Me Monday at Create With Joy! I love the colors and elements you chose. Like you, when I am creating, I often work on my pieces in small bits and create them over time – it’s a luxury for me when I actually do anything in 1 sitting! I especially love the 3-D effect on the butterfly! Just posted my latest creation if you’d like to take a peek. I will be viewing your latest project tomorrow, when I have some down time. I can’t wait to see your newest creation.